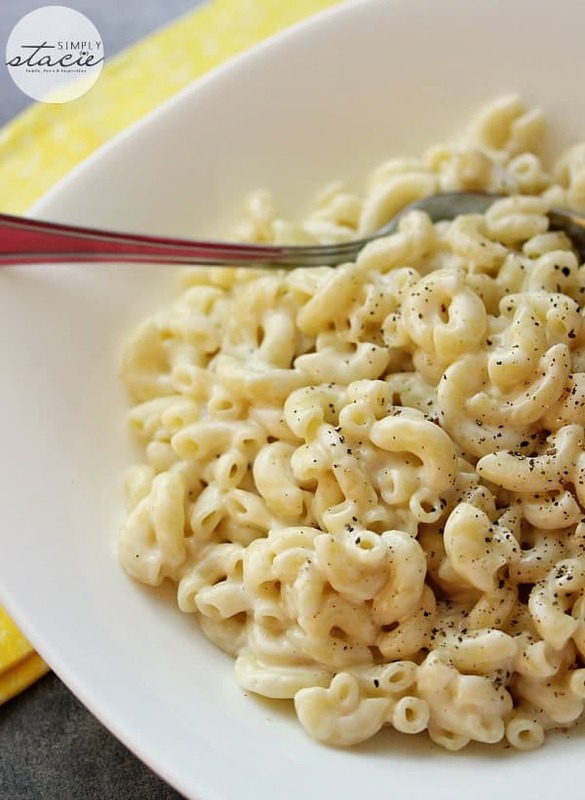 I love macaroni and cheese and this recipe sounds delicious! I might like to switch this up and add my homemade greek yogurt instead of sour cream. 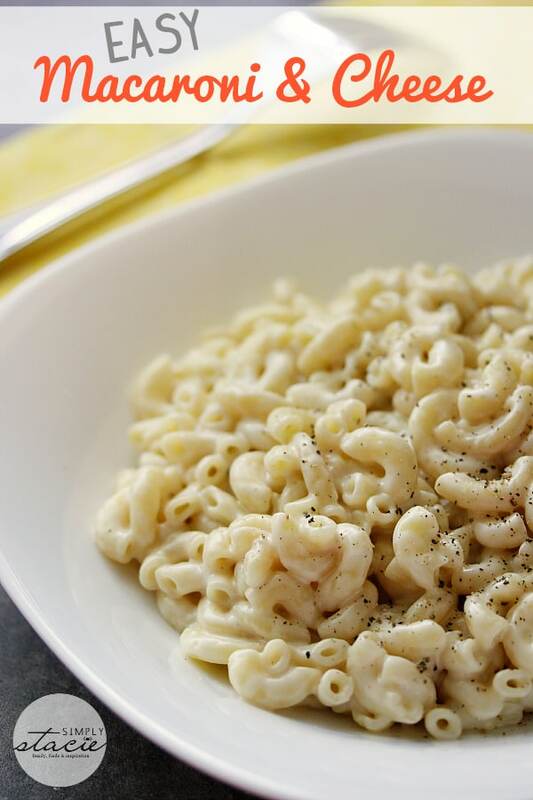 Wow can’t get any easier than this, This is a great recipe to make when your rushed and everyone loves mac and cheese!! A great recipe, so fast & easy to prepare.